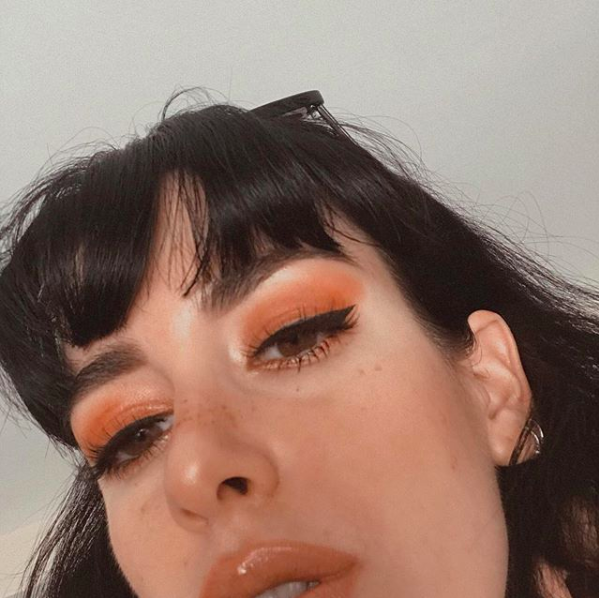 Yesterday I was watching some episodes of 'Friends', and after falling in love with Rachel's clothing I thought it would be funny to write a post like this, and to look for old pictures on the internet. Ayer estaba viendo unos capítulos de 'Friends', y después de enamorarme varias veces de la ropa de Rachel, pensé que sería divertido hacer un post como este y rebuscar por Internet fotos antiguas. RACHEL GREEN - Overalls, crop sweaters and plaid skirts. 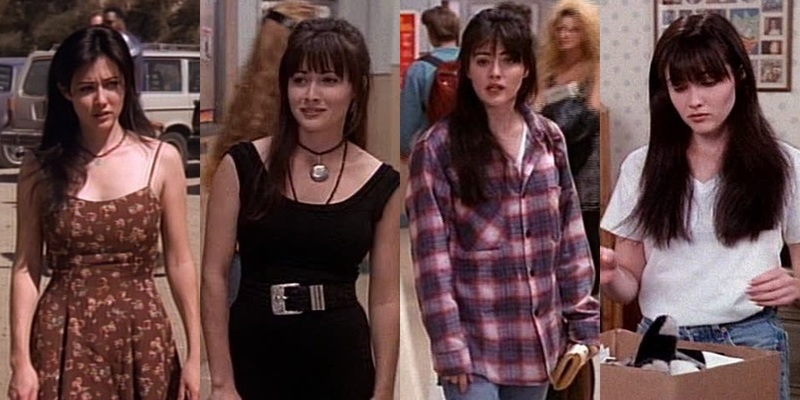 BRENDA WALSH - Floral dresses, belts and mom jeans. KATE MOSS - Mini skirts, leather jackets and fur. 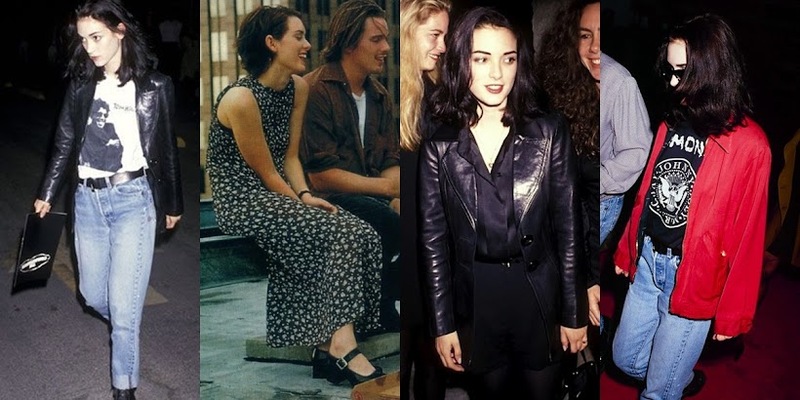 WINONA RIDER - Long dresses, oversized jackets and mom jeans. Awesome and interesting post! One of my main reasons for watching Friends was to admire Rachel's clothing. The last Kate Moss' look is sooo chic tho. I know right? They are sooo perfect!